Super Savings Item! 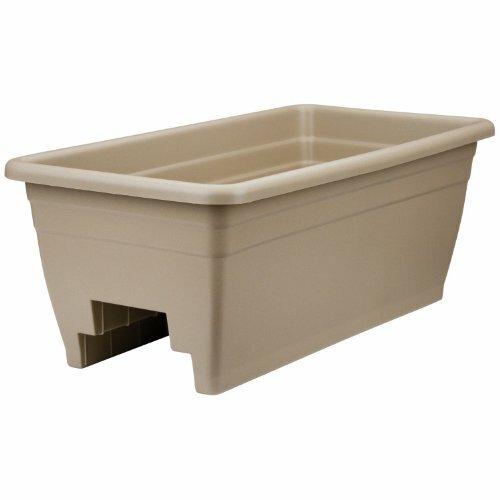 Save 39% on the Akro Mils (SPX24DB0E32) Deck Box Planter, Mocha, 12-Inch by Akro-Mils at Tulips Orchids. MPN: SPX24DB0E32. Hurry! Limited time offer. Offer valid only while supplies last. The deck box planter is designed to fit two sizes of deck rails 2-inch by 4-inch and 2-inch by 6-inch. Great drainage and easy to remove drain plugs.